Mt. 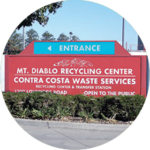 Diablo Resource Recovery is a modern, progressive recycling and resource recovery company with deep roots in local tradition and a clear vision of its contributions to our community’s future. We serve Concord, Pittsburg, Bay Point, Oakley, Discovery Bay, Brentwood-County, Byron, Knightsen, Rio Vista, Bethel Island, and some parts of Rio-Vista County. 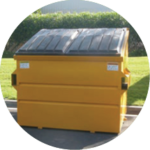 We offer a convenient and cost-effective way to recycle debris. 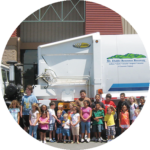 We are dedicated to developing new ways to recycle and reuse. Find out more about helpful facts and other interesting tidbits! 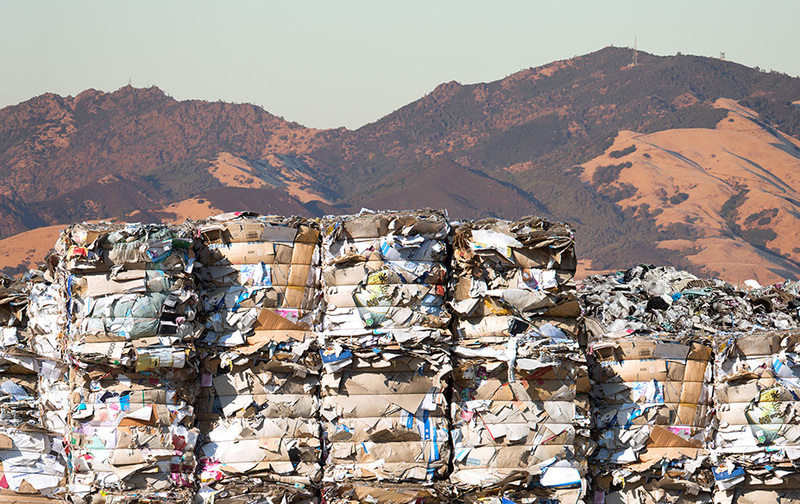 To date, Contra Costa County – along with many other counties in the U.S. – has found itself dependent on foreign help in creating a sustainable recycling program. China’s new National Sword Policy has created a ban on importation of recycling materials, sparking a global recycling crisis.